The Stroud canal used to wind its way from Saul Junction to the very long (2.1 mile long) canal tunnel at Sapperton. Many sections have since been filled in, the most notable being the stretch between Eastington near the A38 and Saul Junction. 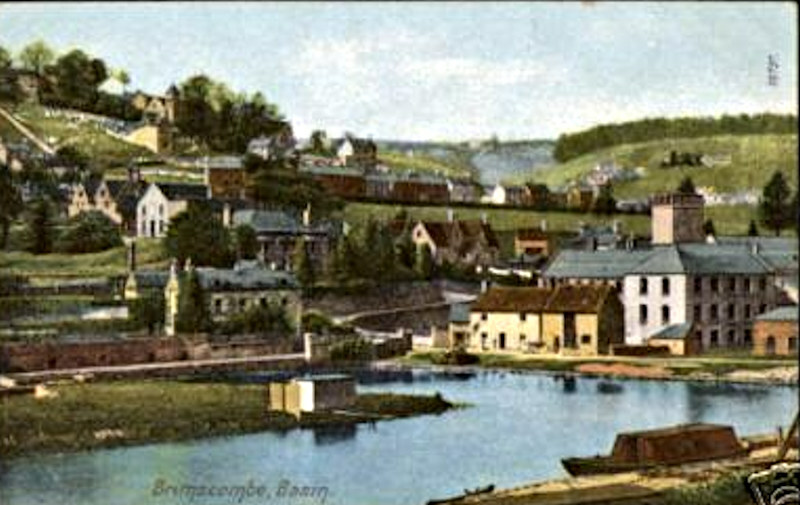 There was also once a huge body of water at Brimscombe known as Brimscombe Port. 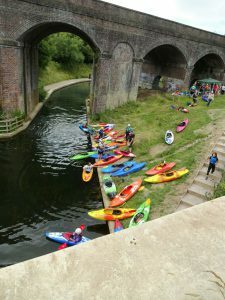 The canal changed size at that point so larger boats had to offload their cargo to smaller narrower boats that carried on up the valley through Chalford and on up to Sapperton. You can walk the entire length of the route from Eastington but it’s also easy to split the walk up into smaller sections that each take about an hour as a round trip which is what I have done here. I grew up in Chalford in the early 70s so have added other info from those days into the walks. The Stroudwater Canal is under going a major restoration project and most of that work is centred around Stroud at the moment. The most recent major work was to reroute the canal under the viaduct at Capel’s Mill (below) in Stroud where it had been infilled when they built the Stroud bypass. The canal used to go under the iron arch that the road now goes under. 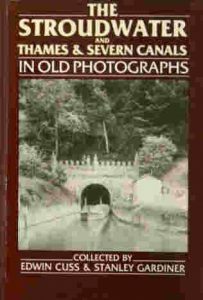 If you are interested in the history of the canal there are lots of local books such as the one below (which may be out of print now, but is available second hand) detailing its construction and use.